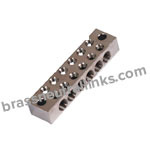 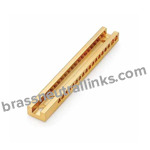 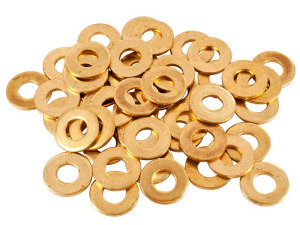 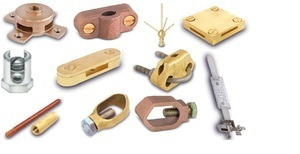 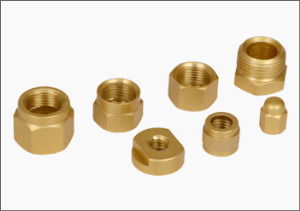 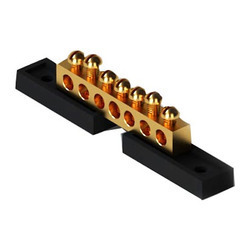 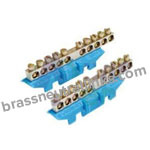 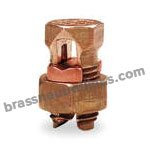 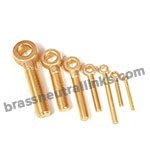 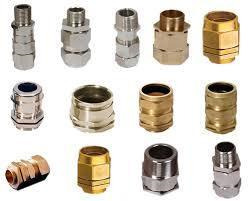 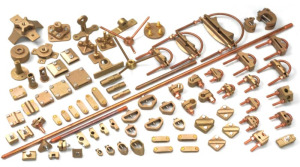 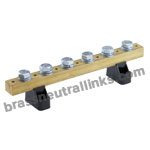 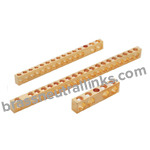 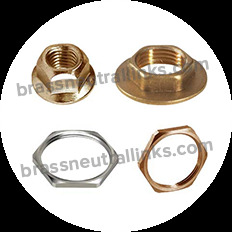 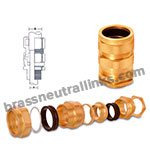 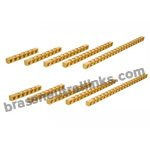 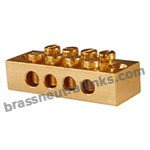 We are leading manufacturer and exporter of Brass Neutral Links including Double Pole Brass Neutral Links, Brass Earth Neutral Links, DIN Rail Base Neutral Links, Industrial Brass Neutral Links and much more. 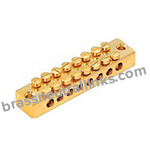 Double Pole Brass Neutral Links are made with High-Grade Free Cutting Brass, Brass - BS 2872 CZ 112, Brass IS-319 Grade III etc. 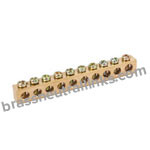 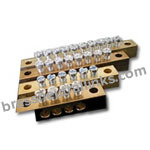 Double Pole Brass Neutral Links are used for Power Distribution Cabinets, Boxes, and Lighting Box. 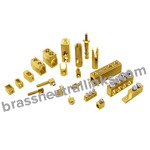 We have most demanding customer range based on USA, UK, Western Europe, Canada, Germany, Middle East and more.